Antisemitism, Holocaust denial & pure hate pages have been running rampant through social media. We’ve seen a few good organizations get involved, but where has it gotten us ? Just twirling along in a vicious circle. Won’t mention names, because even we attempted some of these ideas. Blogging the problem & even getting a Jewish paper to write the story (just stayed within our community). Post such pages in groups asking all of its members to report. Yes, we’ve been lucky quite a few times. But at what expense ? Tedious hours reporting comments, memes, posts then the page. Only to find the same admin start anew in just the time it takes for the suspension to be over. Creating petitions. Some traveled at the speed of light. We got involved, we awoke a few that weren’t aware, yet some pages stayed intact. 3-4 organizations asking for donations to “build a software system” to help the reporting process. Will that help ? Again the answer is a NO. Who knows FB’s program enough for them to implement that idea & isn’t it something they should have done by themselves ? Boots on the ground. Live demonstration right in front of FB’s HQ in Menlo Park. We’ve been down that path. Great that we attempted to make a huge statement, but then again. Didn’t grab the giants attention. Israel’s Voice approach ? Solicit donations to place ads in major global newspapers. Ads on busses and or subway stations in the most populated cities. Billboards, on top of taxi cabs. Anywhere where the world will really awake. Why did we apply for a non profit 501(c)(3) license ? 1) sense of urgency. 2) eventually have your donations be tax deductible. Why us verses all the topnotch organizations already in place ? A) they are concentrating in different areas of Antisemitism. B) they don’t see this as a problem. C) their overhead won’t allow them to be as aggressive. D) they just don’t care. WELL, We do care here at Israel’s Voice. We will maintain our current jobs, monies collected for specific campaigns will go there 100%. We won’t stop till we get a direct contact inside FB that will work with us. An open line of communication deciding what is “freedom of speech” and what crosses the line. 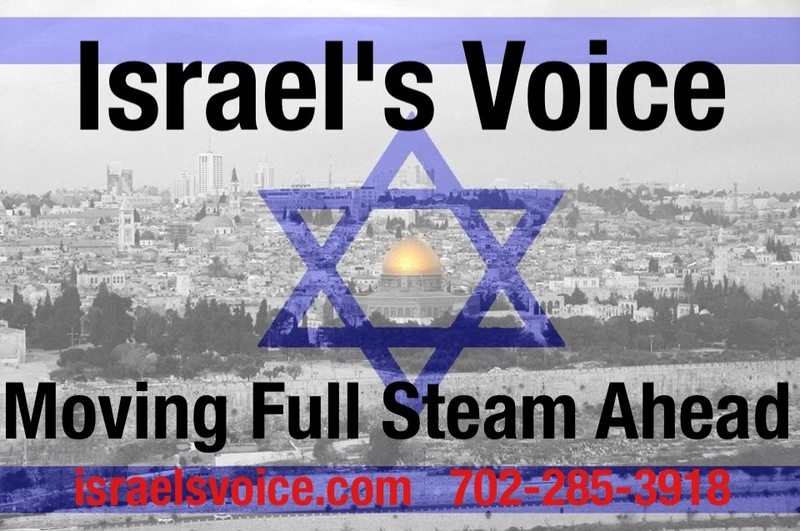 To get involved or to be included in our emails, call number above or email israelsvoice@outlook.com. Ps. Below is just a small list of names & links we are currently working on to be removed.